Lawyer in Turkey is an independent attorney law firm that provides a national and international legal services, Our team members are English and Dutch speaking lawyers, each with their specific knowledge. The lawyers team has been extended with financial and business consultants. From 1st of January, 2016, electronic data interchange with the Turkish Tax Authority will be implemented. Registration has to be done before the 1st of January, to the Tax Authority. All notifications of the Turkish Tax Authority will be done through Electronic Notification. Regular postal service will not be used anymore. Notifications to taxpayers to the Tax authority will not take place anymore through post exchange but through the more economical and environmentally friendly way of electronic data interchange. Sole Proprietorship consisting of commercial, agricultural or other professional groups with profit and who are obliged to pay income tax. Notifications will be done by phone or/and e-mail contact. After receiving of the notification the possibility exists to make an objection within 5 days. It is not possible to make an objection concerning the fact that you did not receive any notification. Registration for the Electronic Notification has to be done in person at the Tax Authority. In the registration process you need to deliver your business papers and the registration form, which can be found on the website of the Turkish Tax Authority (https://intvd.gib.gov.tr/internetvd/index.jsp). Please pay attention to the fact that the date of registration has to be before the 1st of January 2016. The omission of the notification requirement for the Electronic Notification will be punished through relatively high administrative penalties. Since April 2014,(law 6458) rules regarding deportation of illegal staying or working foreigners are been changed in favor of the foreigner. A foreigner who is present in Turkey (to live or work) without official authorization papers is been appointed illegal. The good faith of the illegal foreigner is been rewarded with the current amendment. 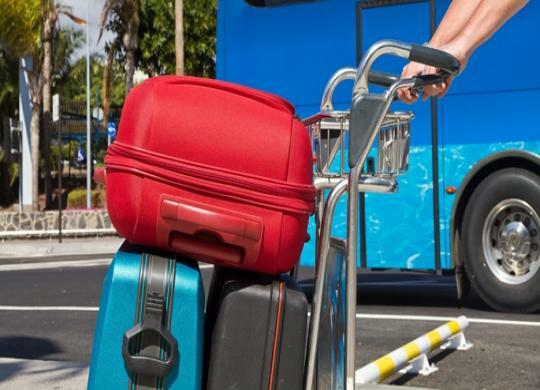 This foreigner will not get an entrance ban if he leaves the country on his own initiative provided that he pays the imposed fine at the customs. The imposed fine is determined on the circumstance of the case, like exceeded era in Turkey or working without a work permit. The main difference with the current amendment is the entrance ban that will not be imposed on the illegal staying foreigner who leaves the country on his own initiative. The legislative entrance ban is normally a maximum period of 5 years. But with the amendment the restriction will just be 3 months transition period abroad Turkey, unless the person did apply for a work permit or residence permit within the transition period that is been accepted. In that situation the person will be allowed to enter Turkey without waiting for the 3 months. The important issue is that the illegal foreigner has to use his own initiative. If the public authorities take measures to deport the person of question, then this person will still have a risk to get an entrance ban for a maximum of 5 years. Once there is a threat regarding the public safety, the entrance ban will be increased with a maximum of 10 years. 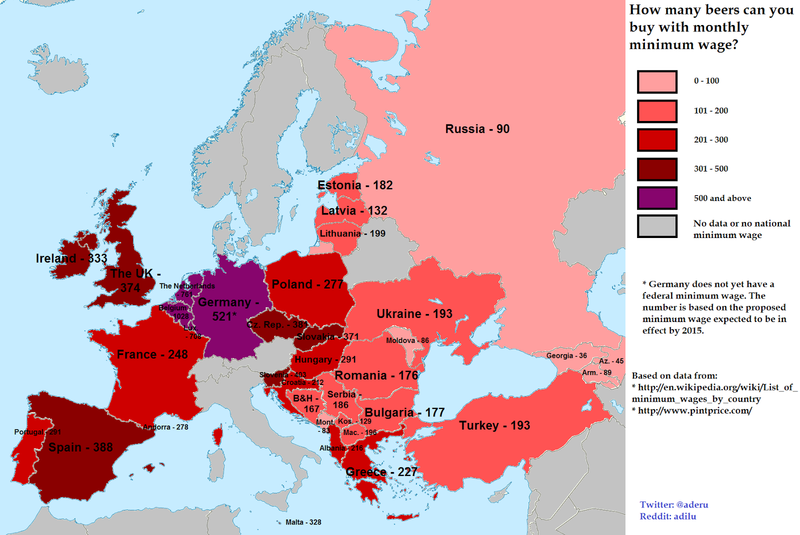 The Turkish government adjusts the minimum wages twice a year. This happens every year on the 1st of January and the 1st of July. Recently, the Turkish government has announced the minimum wage for the 2nd period of 2015, (1st July 2015 - 31 December 2015). The statutory working hours of a full-time employment has a maximum of 45 hours a week. If the number of hours exceeds the maximum, then we are talking about overtime. We are talking about overtime, when you have to work more than your usual working hours. Mostly working time is is from Monday to Friday and the half of the day on Saturday. This can change when your manager works with shifts. The wage has to be paid on the agreed payment period, f.e. weekly, monthly or every 4 weeks. the rewards of third parties caused by the work. The total of these amount may not be less than the minimum wage. To avoid problems in the future with the tax authorities, we recommend to check the paid amounts with the wage slip. These must be exactly the same. If you pay in cash, let your staff monthly sign the wage slip (your accountant will create the slip monthly). The minimum page for the first period of 2015 was previously announced on our website. The legislation distinguishes apartments staff. There are more than 200,000 people who are registered as apartment staff (kapıcı). The government has made ​​an exception for this group allowing an exemption from income tax (gelir vergisi) and withholding tax (withholding tax). The exemption creates a higher net income. The total cost to the employer will remain the same. This time I like to write over a subject of a different nature related to real estate in Turkey. I like to withdraw your attention to animal rights, moreover pets in a country where tolerance against these beings appears to be very low. The development of animal rights compared to most Western European countries regrettably remains behind. To what extent is a pet allowed in a residential park? Is a majority decision of the owner’s association valid regarding evacuation of a pet? Can a supervisor from a municipality decide about the evacuation of a pet? What are the rights of animals in Turkey? To be clear: Pets can not be evacuated either by a majority vote of the owners association or by a decision of the Municipality. The court is the determining authority on evacuation of pets from their homes in a residential park. In other words; an owner’s association or supervisors from the Municipality (the so called 'Zabita’) do not have any authority. Any homeowner can decide whether he keeps a pet in his apartment and how many. An owners association can only set up house rules regarding pets that stay in common areas, like the garden, the cellar, stairs or hallway. For example, that dogs should be on leash in the garden or that they are not allowed at the pool. An evacuation of a (domestic) animal can only be accomplished through a court procedure. During a judicial process is assessed to what extent the environment or neighbors have burden (like noise or odors) from the animals and whether it is tolerable. Hereby the circumstances of the case should be examined under the Animal Law compared to the Apartments law and the provisions of the neighbors rights contained in the Civil Code. The Animal Law, entered in 2004 (law number 5199) is unfortunately little known among the judges. This law explicitly states that animals in need of care and help can not be evicted from their home. In other words, the evacuation of animals that are accustomed to a home life or old or sick is punishable under this Act. But what about the pet rights compared to the provisions of the management plan? For the reader who has no idea what a management plan is; the management plan of a residential park is registered at the Tapu office with stringency to all of the owners at the residential park. The management plan is deposited during the building of the residential by the contractor. A management plan consists of board rules, the rights and duties of all of the owners. A management plan may contain different rules, like the allowance of pets in the park. The deposited management plan is often confused with the house rules decisions taken by majority. House rules are based on majority decisions and these decisions are by definition not binding and may be destroyed or withdrawn at any time. Even if a management plan of a residential park stipulates an adverse condition related to (domestic) animals, this does not mean that a pet should be simply evacuated from a residential park due to. The court is the determining authority on evacuation of animals from apartments in a residential park. 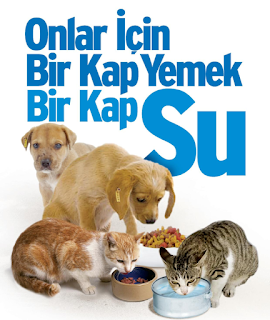 Still, considering the provisions of the Law of the Animal rights, I remain adamant that pets who are accustomed to a home life can not be evacuated unless there are reasons of urgency. 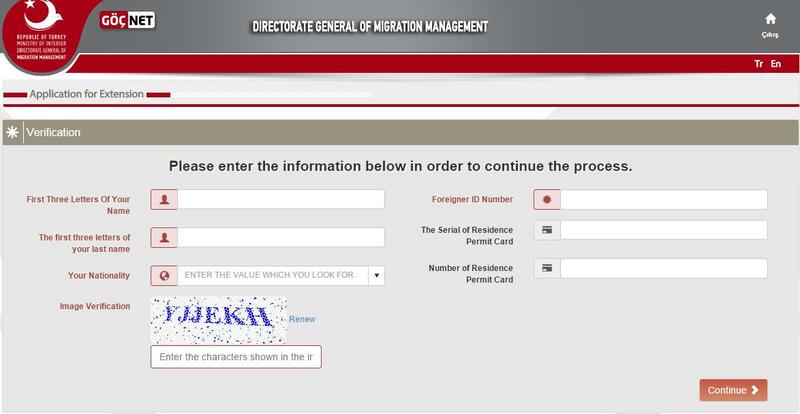 The Turkish authorities has developed a new system for residence permit (ikamet) application . 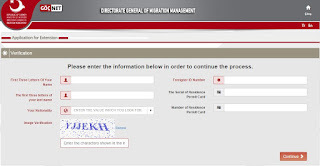 The application for residence permits (ikamet) has been developed in order for the foreigners who already hold residence permits (short-term, student and family residence permits) to carry out extension procedures regarding residence permit electronically. With the online procedure, the local offices are no longer in use. All applications should be made online. In case of that this is your first application, the first application procedure is explained on the same website. If you want to extend an ikamet you can send your application by registered post to the relevant provincial office. Of course it is possible to go down as well. Addresses of provincial offices are listed on the mentioned website. All previous amendments concerning the living permit remain valid. The law protection of foreigners (Law 6458) remain valid. Most foreigners do not take into account the stamp duty as a tax allowance when concluding agreements in Turkey. All types of contracts are actually subjected to the stamp duty charge which is been called 'the damga vergisi’ in Turkish. This rule has several exemptions but the main exemption that I like to highlight further is the agreement signed by two natural persons. 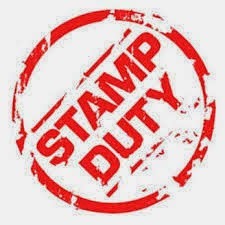 All written agreements that are not related to commercial, agricultural or professional activities entered into by two natural persons are exempt from stamp duty charge. The exception to this exemption is that the duty will still be charged if the signed agreement will be announced at a public authority such as a public notary or a Court house. The applicant of the document will be obliged to pay the mandatory fee. I will explain this exception by reference to the following examples. Suppose; as an average citizen you rent out your vacation home in Turkey. The rental agreement that you undersigned with the tenant is exempt of this stamp duty charge. It becomes different when you want to use the rental agreement as evidence for vacating the property or for debt collecting by submitting it to the bailiff’s office at the Court house. The public authorities at that moment will require you to pay the outstanding legal stamp duty fee to the Tax office. Another example is a loan agreement or a debt agreement that you like to conclude as a natural person. It is not required to have an agreement notary legalized unless your are not sure about the signatures. But if you do conclude an agreement at the notary, the notary will still charge legal stamp duty on behalf of the tax office. The legal stamp duty allowance (valid for 2015) for contracts is 9,48 per mil (0.948%) of the agreed amount. For rental agreements it is 1.89 per mil or knowing 0.189% on the total amount for the agreed rental period. Building a real estate in Turkey through a contractor is not exempt from the stamp duty charge. As long as you are not familiar with the language and the specific rules it is advisable to consult a qualified lawyer before closing contracts in Turkey. 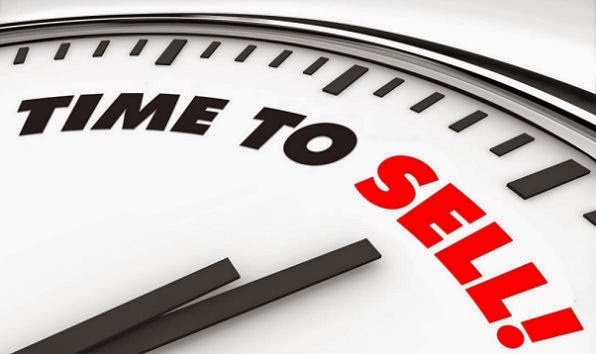 How familiar your realestate agency, the buyer or seller, your neighbor or your friend may seem, how much you want to have that apartment or sell your property, how good the feeling may be: Buying and selling is done with your MIND. The actual transfer of ownership at the Tapu Office. Other than that you are used to in your own country, the role of the Turkish notary, at the conclusion of a contract as well in controlling properly the transfer of ownership, is very limited. The buyer must watch for himself that there is a full purchase agreement signed. 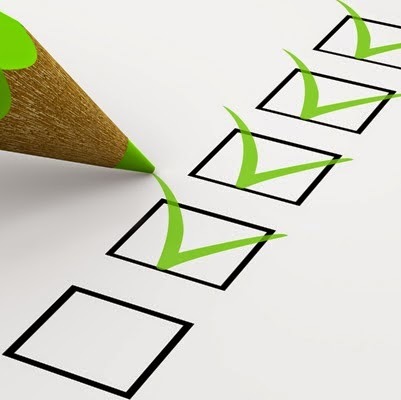 For the preparation of a full contract you must have the correct information. This information is only available in the public records of the Tapu office. The public registers of the Tapu office include the necessary legal facts about the property. Such as who owns the property and how is the state of the object you want to purchase. You can check whether there is a mortgage or a seizure registered. Public records are open to everyone. You already understand that a contract with a broker has no legal value unless the broker is entitled through a notarized power of attorney to actually sell the property. By concluding a contract, you are not there yet. The conclusion of a contract does not require the seller to deliver the house to you, unless a notarial deed of pledge of delivery is registered at the Tapu office. After closing a purchase you must ensure that the payment and the transfer and registration at the Tapu office runs smoothly. As long as you have not acquired the right of ownership, I advise you to be careful with payments. If you have to do all payments, you should ask for full security. Should it happen that the transfer does not take place, you must be sure that you receive your deposit back unconditionally. A confession of guilt (the senet) or check only offer security as the amount effectively is covered by a bank. I wish you a safe (re) sale and a lot of living pleasure in Turkey! 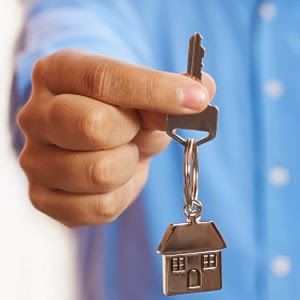 Over the past 10 years I have written several articles about buying a property in Turkey. My purpose was and still is to warn the foreign buyer about the pitfalls of the Turkish purchase procedure, which is different in design as in most Western European countries. This time I am not writing about PURCHASİNG but SELLİNG a home. For the last few years more and more foreigners decided to sell their vacation home on their own unfortunately with all kind of problems. On the basis of the following case I want to explain a sales model further on unforeseen problems. Mr. Wiseguy sells his apartment for an X amount and obtains a deposit of 10,000 euro from the purchaser. The rest will be paid within 3 months at the tapu transfer. In the meantime, the buyer can live in the apartment. Private sales agreement is drawn up and signed. The purchaser removes the old furniture out and even renovates the apartment to his taste. The seller waits in vain for the final payment. However, the payment is not forthcoming. The purchaser does not want to leave the house (yet). After 6 months the seller wonders how he can get back his furniture and his home. And whether if he can retain the deposit of 10,000 euro. Unfortunately you can, based on a private document, not enforce the sale. A private sales contract is due to Turkish Property Law unenforceable. In other words, you can not oblige the buyer to purchase the home. A private sales contract proves at most the contractual relationship between the buyer and the seller. You can request through a judicial lawsuit or an extrajudicial complaints script the evacuation through the competent authorities. However, the seller has the right to reclaim his deposit. Made even stronger; he does not need to leave the house as long as he does not have his deposit returned. You'll wonder how about the period of stay of the buyer in the apartment. It is disappointing, but Mr. Wiseguy has no right to claim any rent or rights over the stay period. What did the seller do better in this case? The seller had after exceeding the time limit stated in the contract, legal notice the buyer that he should pay immediately or to vacate the property and in the absence of evacuation claim rent for use of the apartment. And also disappointing or even more frustrating is that, if the seller did not point out clearly in the contract which immovable goods is been delivered, you will not be able to claim the value of the lost immovable goods when you have eventually your apartment back. If you do not immediately receive the full purchase price when you sell your property, make sure you seek advice on the proper advantages and disadvantages of private contracts and further possibilities of a sale. Since June 15, 2012 in Turkey; there is a statutory provision on the registration of mobile devices obtained from abroad. 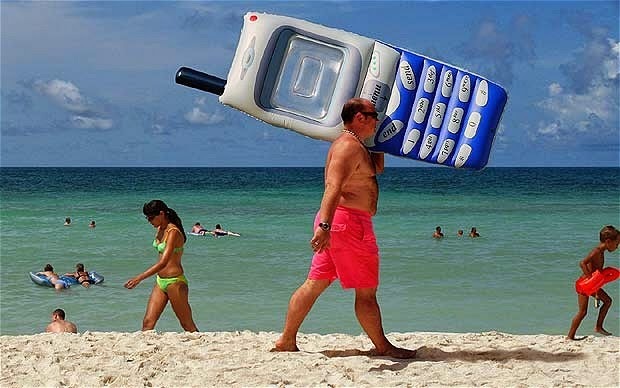 Use of mobile phones from abroad is only possible if the relevant device is registered with the local tax authorities. In previous years, the period of registration was 30 days. This period is extended in July 2014 for 60 days. In other words, the mobile device must be registered at the Tax authorities within 2 months after customs entry. An administrative amount of 131,50 TL is been charged for the registration with the tax authorities for march 2015. If you have a Turkish ID, then the next step is to buy an e-devlet şifresi (a Turkish DigiD) at the local post office for 2 TL and register the IMEI number so that you can use your device within 24 hours. If you do not have a Turkish ID, then you can go to the appropriate subscriber registration center (AVEA Türkcell, Vodafone) to complete your registration. People get married not to divorce but if for whatever reason you do not wish to continue your marriage, love is the last thing you have in mind. Although every marriage has its own details the main elements of a divorce remain the same. These are custody, alimony, separation of marital property and compensation if you have the conditions. Whether if a settlement are negotiable or not depends on the requirements and conditions of the partners. And if you decide to separate, with or without a settlement, a marriage must be dissolved through a court proceeding. The Turkish court ultimately assesses whether the terms of the settlement, the basic rights of the parties and eventually of the children have been guaranteed sufficiently according to the norms and values of Turkey besides the written law. 1. Are there minor children? 2. Is there a visitation arrangement made for and with the child / children? 3. Requires of maintenance alimony? 4. Claim of material damages? 5. Claim of immaterial damages for suffered emotional harm? 6. Are their common matrimonial goods? If not, the market value of the common matrimonial will be taken into account for the final adjudication. If you are currently entangled in divorce and you answered yes to more than one of the above points? Then it is advisable to hire a lawyer who can support and consult you throughout your process. 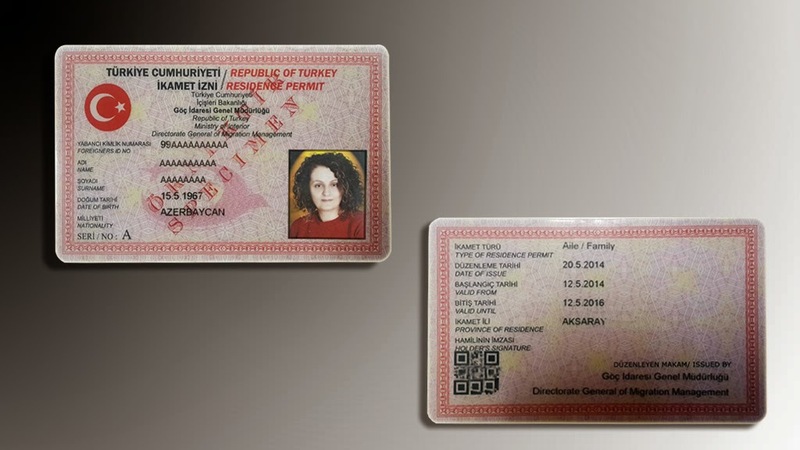 According to the latest regulatory changes, if one is in possession of a ikamet (residence permit) should not stay longer than 120 days outside of Turkey. It involves a total of 120 days stay outside Turkey in recent years. If you have left Turkey for more than 120 days, your ikamet permit will be cancelled. On your next travel to Turkey, you need to buy a tourist visa. If you have a five-year ikamet the same rules will be applied as for residence permits for 1-year. After obtaining you visa you can apply for a new residence permit. The tourist visa; the 180/90 day rule is maintained. If you want to stay longer in Turkey, then you must apply for an ikamet. Please plan your residence period well to select the cheapest option for you. It would be a shame to make unnecessarily costs. 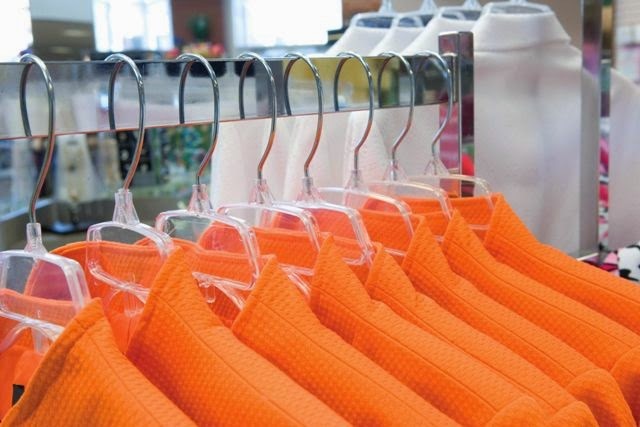 The Turkish Ministry of Social Affairs and Employment, has announced the minimum wage for 2015, the 1st period of 2015, (1st January 2015 - 30 June 2015). Every year on the 1st of January and the 1st of July the government announces the new wages for the next coming 6 months. The statutory minimum wage is based on the gross salary for normal working hours, without overtime. You receive this wage on the agreed payment period, f.e. weekly, monthly or every 4 weeks. The total of these amounts shall not be less than the minimum wage. To avoid problems in the future with the tax authorities, es we recommend to pay the wages exactly as mentioned on the pay slip. If you pay in cash, let your staff monthly sign the pay slip (your accountant will create the slip monthly).